Oversized DOUBLE Lot! 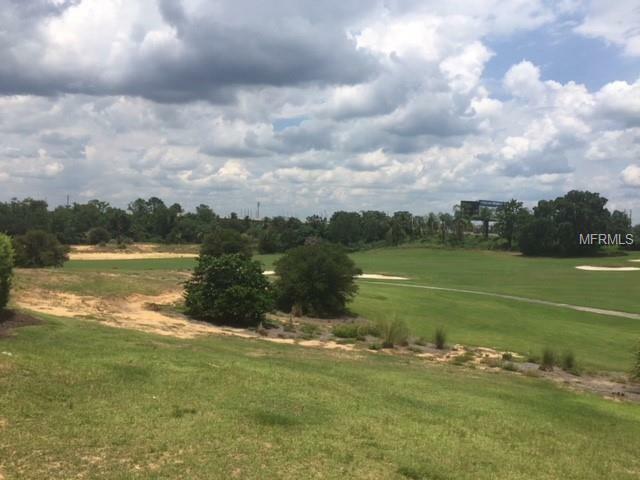 Come check out these 2 over sized (side by side) lots offering 90 feet of golf frontage and 165 feet of depth. Build a custom home just minutes from Disney in the gated community of Reunion Resort overlooking the #15 hole of the Jack Nicklaus Signature Course. 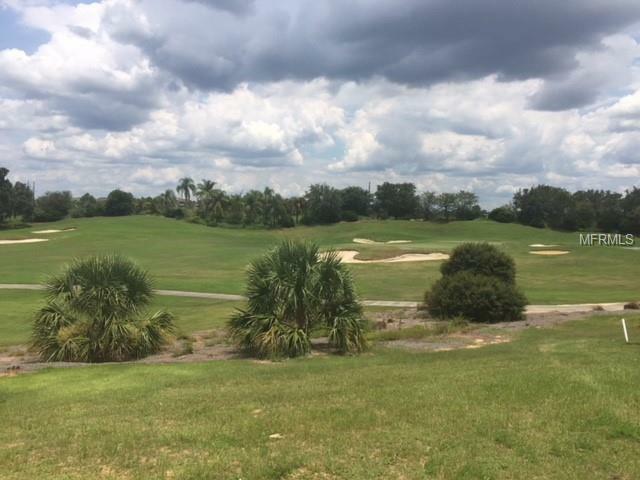 Membership includes access to 3 signature golf courses (Palmer, Watson, Nicklaus), a water park, world class tennis facilities, restaurants and bars, and much more!